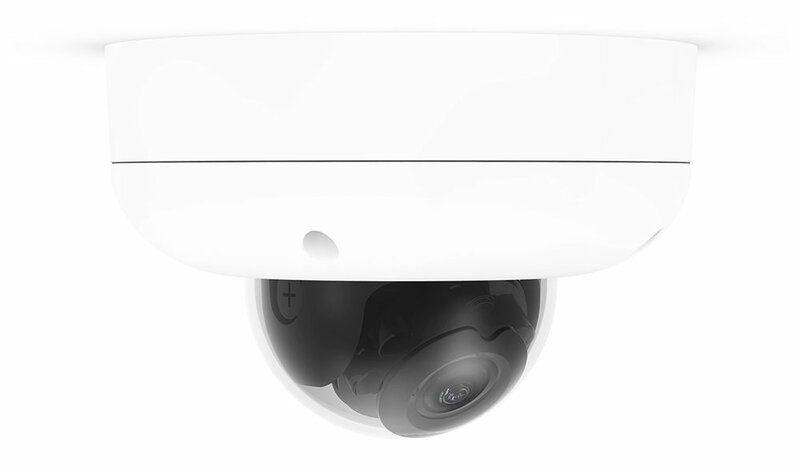 Cisco Meraki MV Cloud-Managed Security Cameras. MV provides reliable security and valuable business insights for your organization. 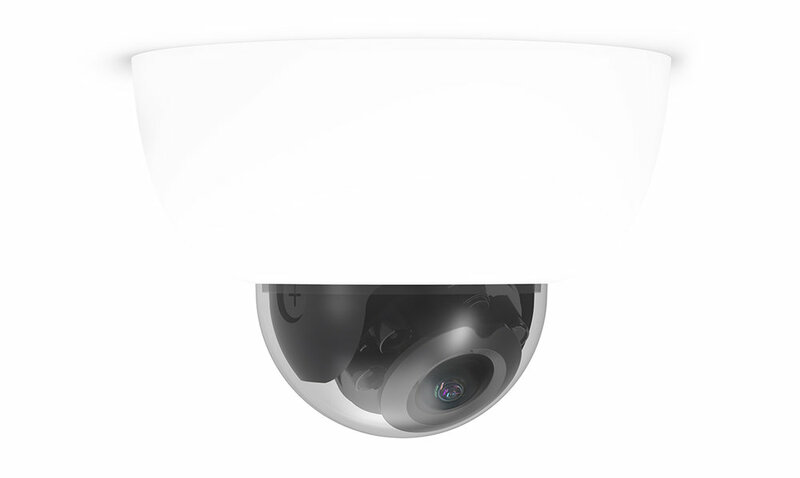 Meraki's Cloud-Managed Security Cameras offer an amazingly simply way to add video security to your organization. With a simple set-up and configuration, Meraki Cameras can get you up and running in as little as an hour. And, with the ability to stream the video from anywhere, you'll always be able to keep an eye on your organization. Thank you for your interest in Cisco Meraki Cameras! Our Meraki specialist will be in touch very shortly. 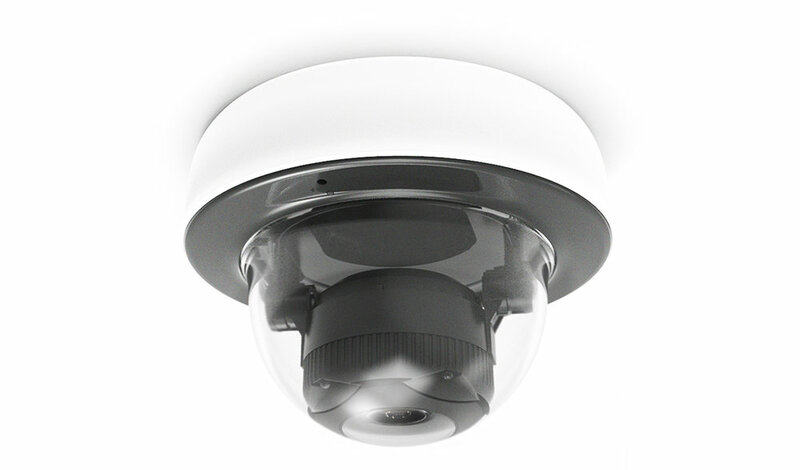 When it comes to Meraki Cameras, JSCM Group offers best in class assistance from beginning to end. If you need help, you're ready to buy, or you just want to know more, contact us today!